Compare pricing for limo service in Jacksonville NC. 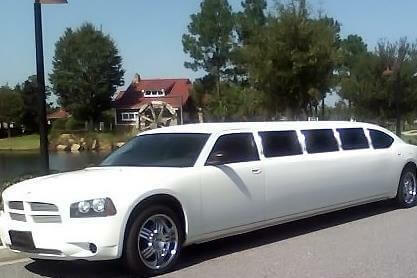 Car service, transportation and limo rentals near Jacksonville NC. Price4Limo has over 12,000 vehicles in our inventory with photos and prices for you to choose for your transportation needs. Getting a free quote takes less than 30 seconds and no email is required! Limo Service Jacksonville NC. 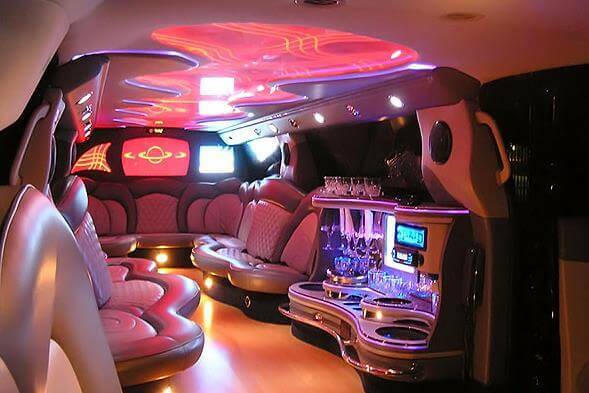 When you need a limo service in Jacksonville, NC, contact us! We have the best Jacksonville limousine rentals and are your one-stop for the finest fleet of rides in 28540, 28541, and 28546. We’re known for our customer care, and we have every size and look you could want in a limo hire. From elegant transportation for one or two people, to the great new megabuses that can carry up to 50 people in style. We’ve got it all in a variety of looks. 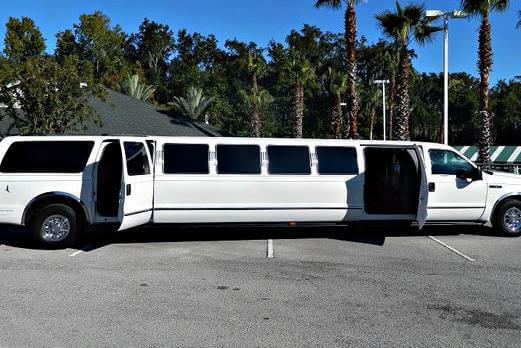 And you can’t beat the low limo prices at Jacksonville, NC Limos. Each rental is immaculate and features all the amenities you want. Check us out and take a look at some of the amazingly affordable options for every occasion. From the sophisticated Lincoln Stretch to the prestigious Escalade, our rentals are immaculate and feature the latest in technology and amenities. We’re known for our service in the Jacksonville metropolitan area; but we also have affordable limo rentals in Maysville, McCutcheon Field, Sneads Ferry, Tarawa Terrace, Midway Park, Richland, Hubert, Maple Hill and Camp Lejeline. Less than 100 miles from Raleigh, Jacksonville is in Onslaw County. Named after Andrew Jackson, our seventh U.S. President, the Jacksonville of today is home to the Marine Corporation Museum of the Carolinas and numerous other historic sites. Coastal Carolina Community College has its campus here, and the Craven Community College, Pamlico Community College and Lenoir Community College are all nearby. The nearest flight is from Jacksonville International Airport, and there are golf courses and public parks that feature outdoor fun, such as the Hammocks Beach State Park. The Onslow County Fair is held here, as is the Kuumba Festival and the Fall Family Fun Day. Lynnwood Park Zoo is fun for the whole family, and the Arlie Gardens and North Carolina Aquarium shouldn’t be missed. 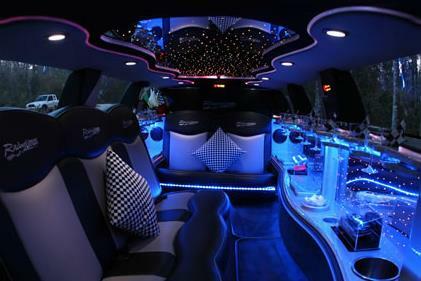 We believe limousine service is an excellent way to elevate even the simplest occasion to a memorable affair. Dinner reservations at Duck’s Grille & Bar becomes a special night when you enjoy champagne in your Jacksonville North Carolina Limo en route to Raleigh afterward for dancing at Capital Club 16 or a performance at Lincoln Theatre. Birthdays and anniversaries, proms and graduations are other celebrations that are enhanced with a luxury rental. This is the gold standard for upscale business travel and formal events; and a bachelorette party has more sizzle in a limo. We offer several models in white, perfect to complement the details of any bride or wedding planner. Let our dedicated staff help you get the best limo quotes for an Excursion so you and your friends can enjoy a carefree night in Raleigh. And when you split the cost, this is an extremely inexpensive way for groups to travel. You can stop in all the hot spots, and with no parking or designated driver considerations you’re free to roam as you wish. Have tapas and cocktails at Second Empire Restaurant & Tavern, then make new friends on the dance floor at Oryx Restaurant & Ultralounge. Mingle at Mirage Night Club and survey the action at Spy Raleigh. Chill with a nightcap at Neptune’s Parlor, then relax as your Jacksonville NC Limo Rental gets you safely home.